Christmas is just 22 days away, and undoubtedly a good number of people have been rushing around, overextending their budgets and trying to figure out how to make a dollar out of 15 cents as they put together a happy Christmas for the family and friends. For some people, the work to build up a “perfect” Christmas—or some semblance of it—starts in October or November with a trip to a store that has layaway. They select their gifts, take them to the layaway counter, put down a deposit and then return back frequently—either every week or every two weeks—to pay the items off before being able to take them home. Layaway has been a staple of lower-income families forever, and Walmart knows the game very well. For a small payment of $10 or 10 percent down, whichever is greater, Walmart will hold your items from early September until early December, allowing you to make deposits at any time to pay off the merchandise. And because they are so understanding, if you are unable to pay for your items prior to the Dec. 10 deadline, the store will give you back all the deposit money you paid up until the point the layaway is canceled. You won’t, however, get to take the merchandise. Customers at the Kennett Square Walmart in Pennsylvania won’t have to worry about making the final payments on their items—the money has already been taken care of. A good Samaritan being called “Secret Santa” walked into the store last and paid off every layaway account there for a total of $29,000, according to Philly.com. This isn’t the first time someone has paid off layaway accounts at Walmart. In 2016, another Secret Santa paid off $166,000 in layaway accounts and in 2017 another Secret Santa paid off nearly $100,000 in layaway accounts. 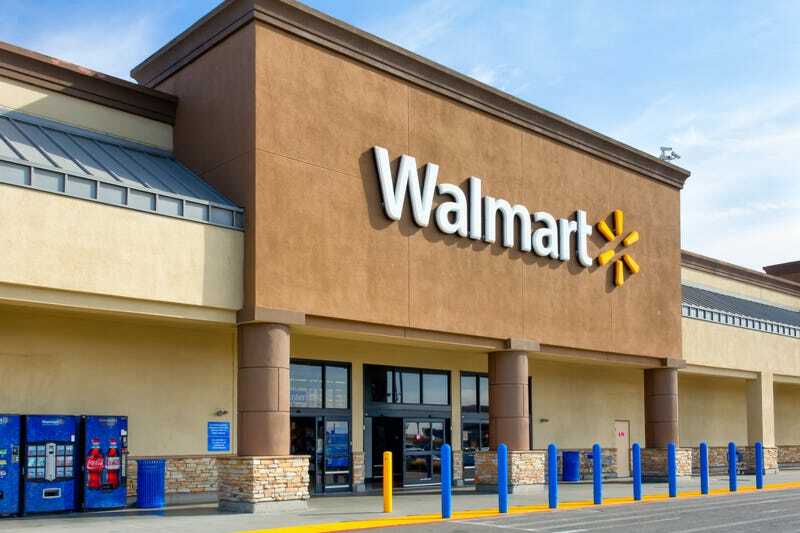 In 2015, one Secret Santa paid $500,000 to clear layaway accounts at Walmarts in three different states. There are a lot of families that are going to be happy with this latest unexpected Christmas miracle.